A first birthday is always special. There’s a sense of pride – and more than a little emotion – watching as your baby grows and celebrates that first milestone. 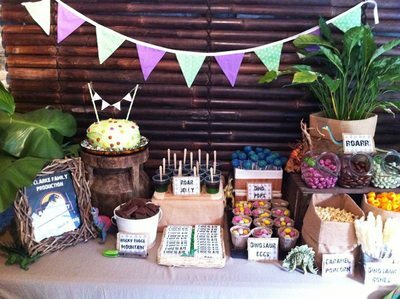 But when that 'baby' is a fledgling business, it's a little bit sweeter. 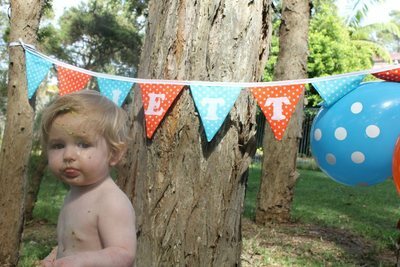 Custom Made Buntings turned 1 on 18 February, and owner Tahnee Johnson couldn't be prouder. It’s been an amazing twelve months for the mother of three, who started her business out of necessity. 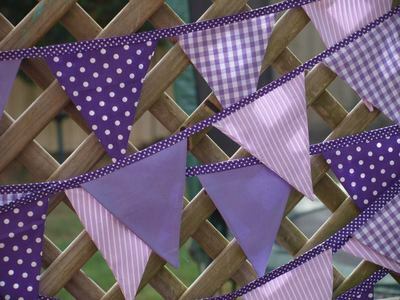 Since then, Custom Made Bunting has made bunting for all sorts of occasions, from birthdays and weddings to christening/naming days, and for cakes, Barbie dolls houses and even dog kennels! Tahnee maintains that the secret to her success is to keep her prices affordable, and providing exceptional customer service. The latter is more than just a shrewd model; “Bad customer service is my pet hate, so you will not get that here,” she says. Custom Made Buntings can be found on Facebook and Instagram (CUSTOMMADEBUNTINGS). 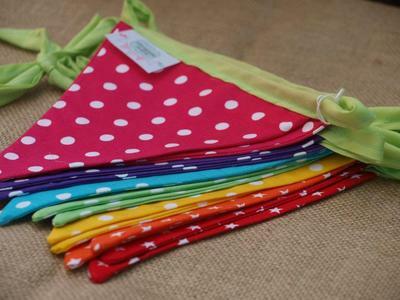 Orders can be made by emailing custommadebuntings@hotmail.com. Would you ask someone out? Which spring trends will you be embracing?